Best practices on mowing, fertilizing, irrigation, compost, aeration, over seeding, insects, diseases and weeds. 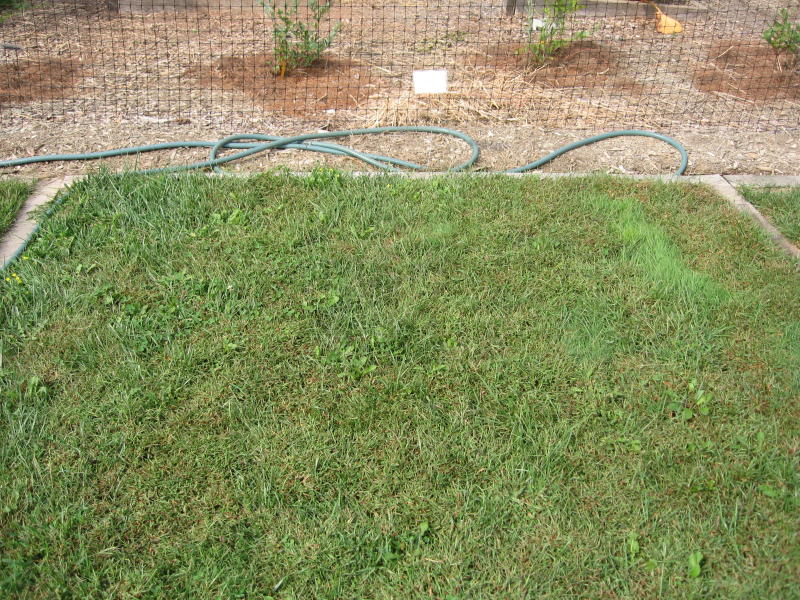 Click link for printable document/check list to help you in managing your lawn: Best Practices. 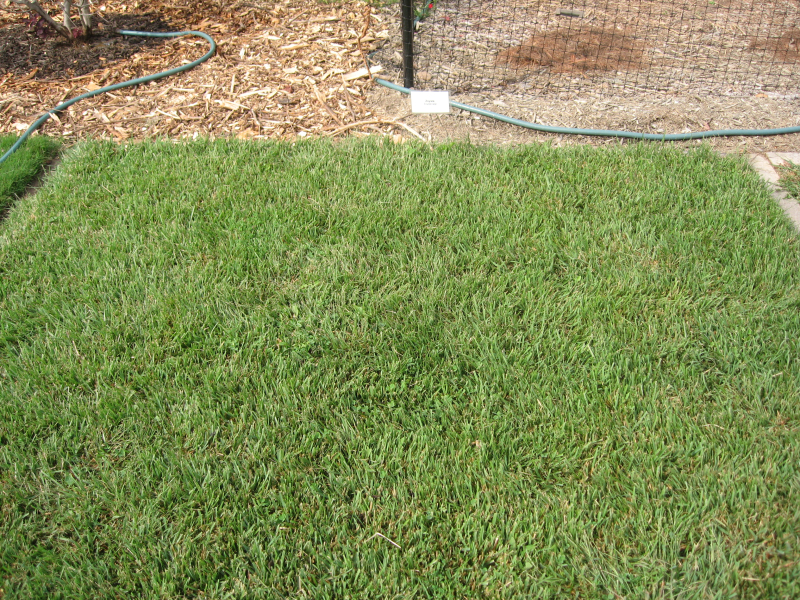 Selecting a grass is just the first step in establishing a new lawn. Then you must plant it, cultivate it, and occasionally renew it. A lawn can become a demanding and frustrating enterprise. 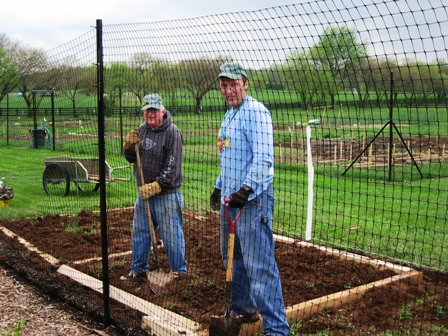 Loudoun County Master Gardeners can help you through some of that with our Healthy Virginia Lawns program. 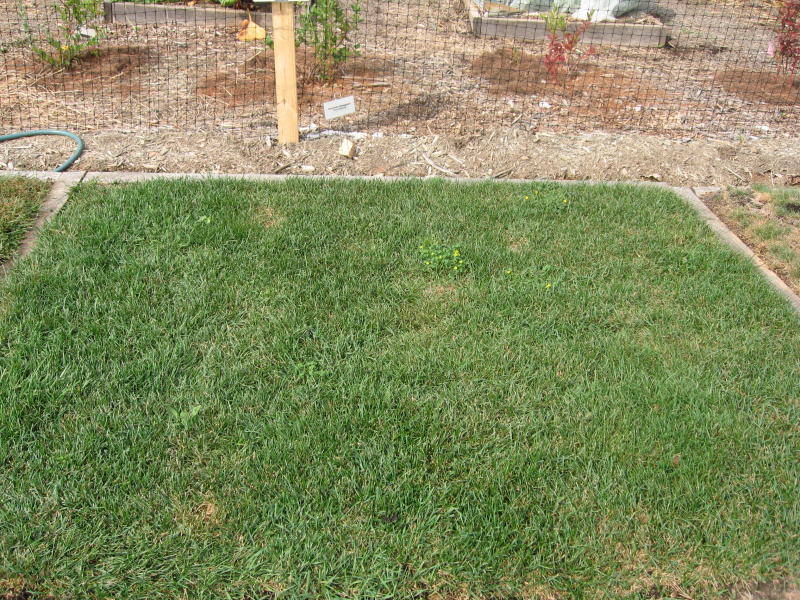 Read about fall fertilization by clicking here: Fall Fertilization Principles. 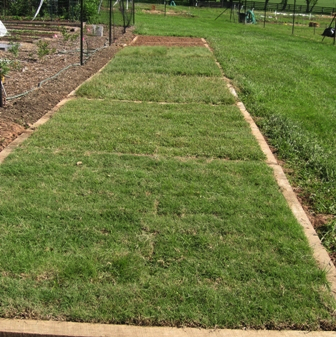 To learn about the plots at the Demo Garden, print our flyer on Turf Plots and Ground Covers.